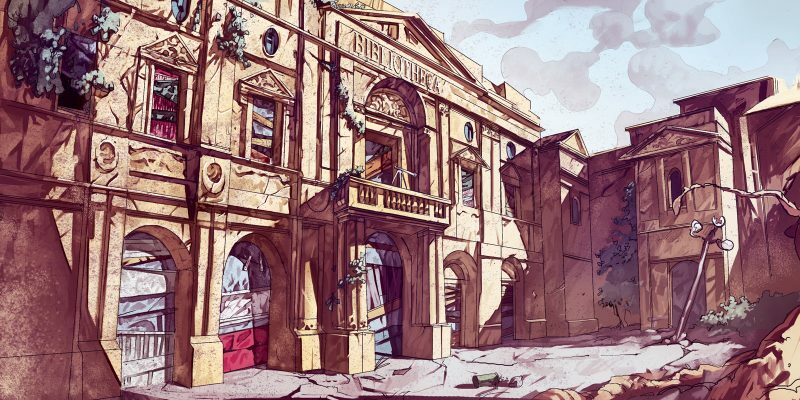 The Dev Vlog series continues with the third episode documenting the journey towards the Kickstarter campaign! 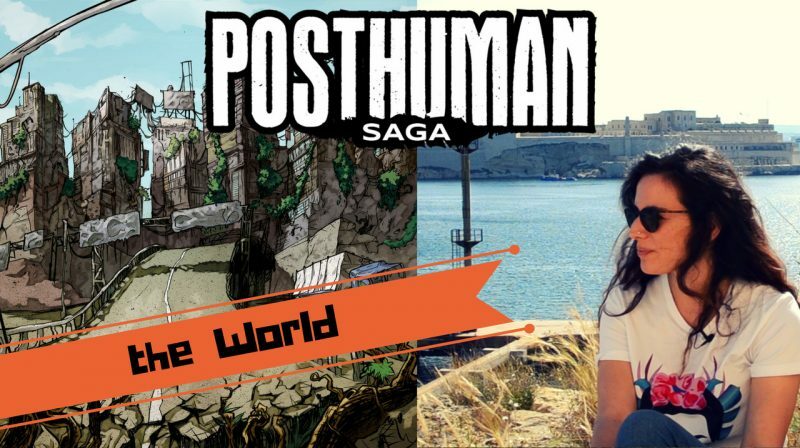 We’re exploring the Posthuman world through the eyes of Daniel, the writer, Gordon, the game designer, and Mark, the art director. 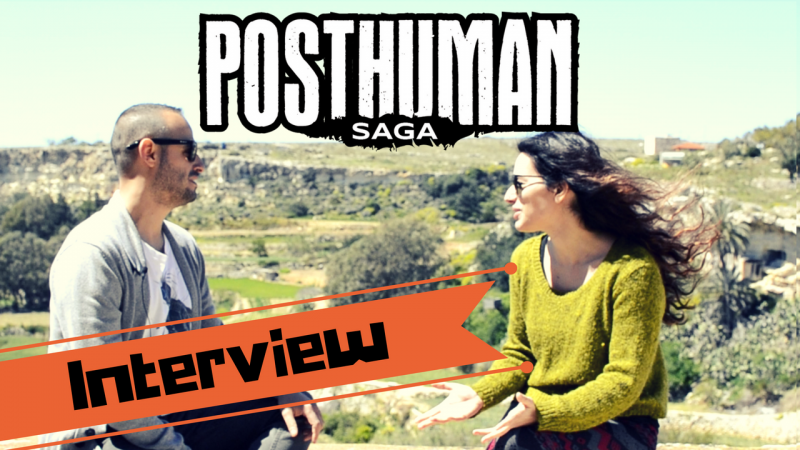 Watch them discuss about posthumanism, what the Posthuman universe looks like, and the roles of the mutants in it! 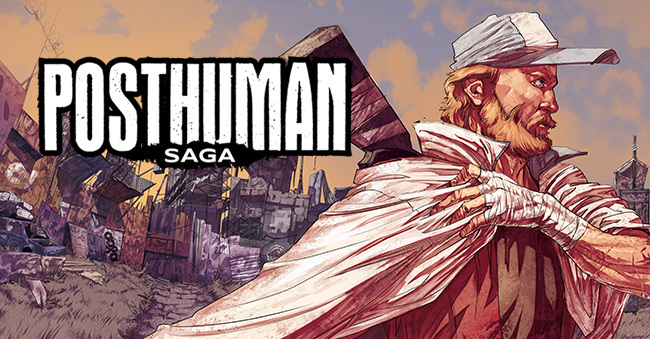 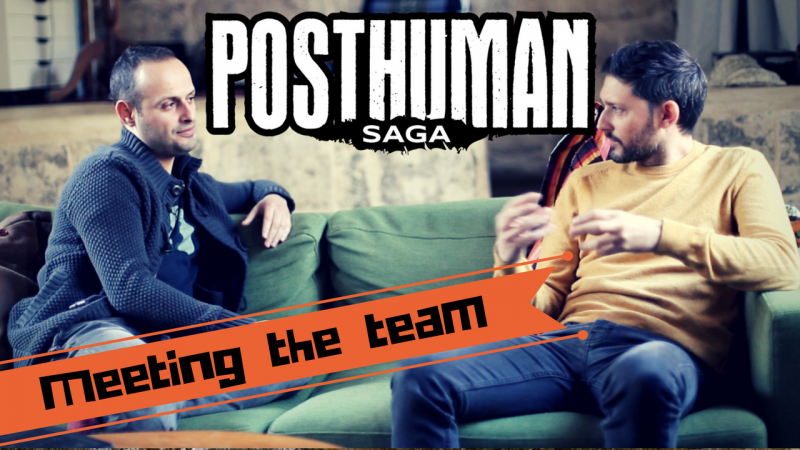 Introducing the first video in a series giving you a behind the scenes look at the making of Posthuman Saga! 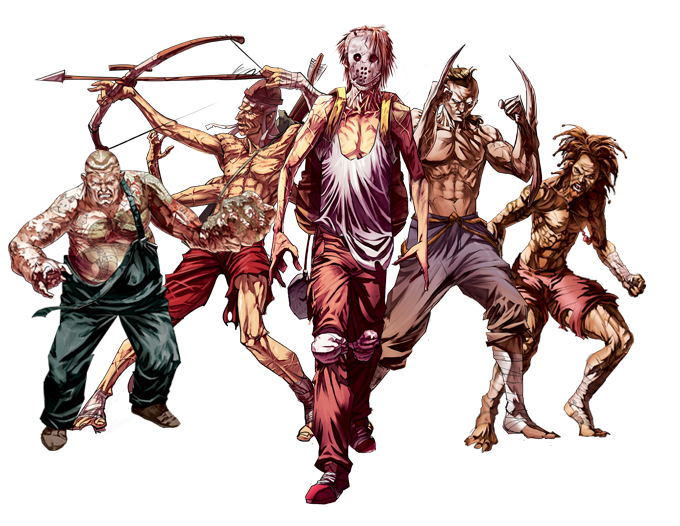 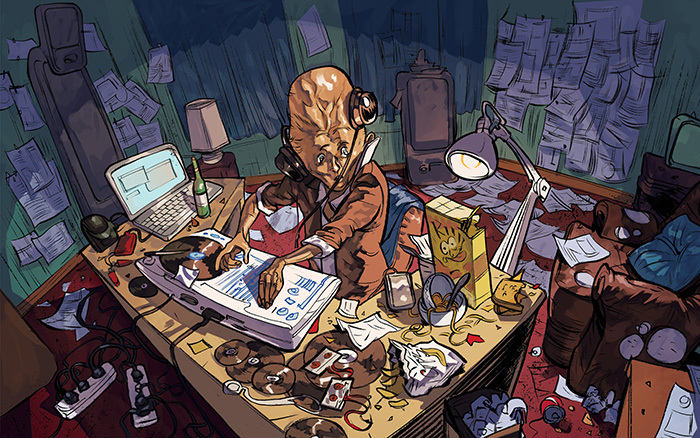 We will be posting more videos sharing the journey from development to the Kickstarter campaign.